A 60-YEAR-OLD woman who is an alleged methamphetamine dealer was dobbed in by neighbours at her Housing Authority apartments in Mosman Park. Police raided the Wellington Street property on Monday. “We’d had lots of intelligence coming in from neighbours of the woman’s alleged drug dealing,” Sergeant Paul Gelmi said. His officers raided the apartments at the west end of the street about 7.30am, and stayed at the complex throughout the day. It will be alleged the woman’s flat contained 2g of methamphetamine, smoking implements, unauthorised drug prescriptions and devices which indicated drug dealing, including small plastic bags, scales and $400 cash. A stolen Fremantle Catholic Boy’s College sport medallion was also allegedly at the flat, and its owner has since been identified. Sgt Gelmi said about five of the apartments’ residents thanked police for their raid, during which two men alleged to be the woman’s customers arrived. A Fremantle man (41) was charged with possession of cannabis, and his court date has yet to be set. A Success man (48) was arrested because of a warrant from an unrelated incident. 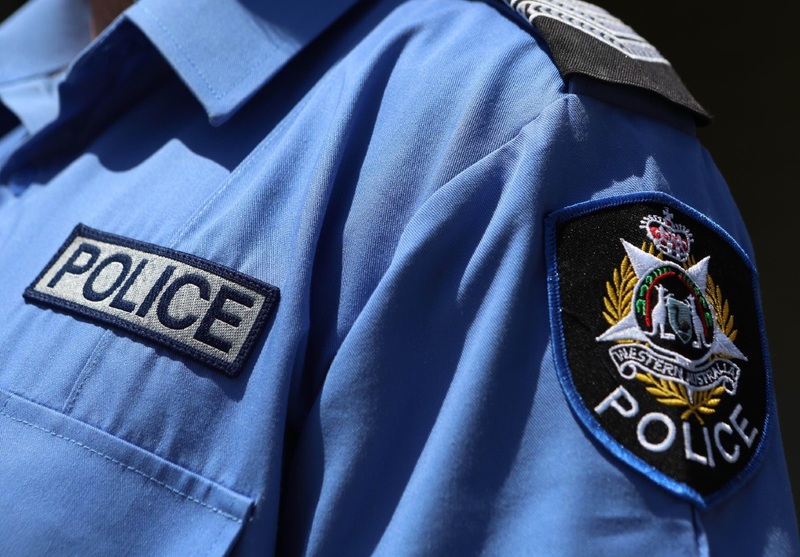 The woman was charged with possessing smoking implements, having a drug prescription without authorisation, intent to sell methamphetamine and possession of an illegal drug. She may face further charges, after being bailed to appear in court at a date which has yet to be set. Sgt Gelmi said police would now work with the Housing Authority to have the woman evicted. In a separate inquiry, police door-knocking flats previously linked to crime at a nearby Housing Authority complex on Wellington Street allegedly found two men unwanted by residents last week. A Bicton man (51) will appear in court on November 23 charged with trespass, and a Coolbellup man (36) faces the same charge on November 25.